Trihydro's Fenceline Pro™ is a fully integrated software solution that provides refinery personnel the ability to accurately and efficiently collect, monitor, and report benzene data at the fenceline to comply with the revised Refinery MACT 1 Rule. Fenceline Pro maintains data integrity and features an intuitive dashboard, automated alerts, and geographic information system (GIS) visuals to facilitate communication with internal and external stakeholders. 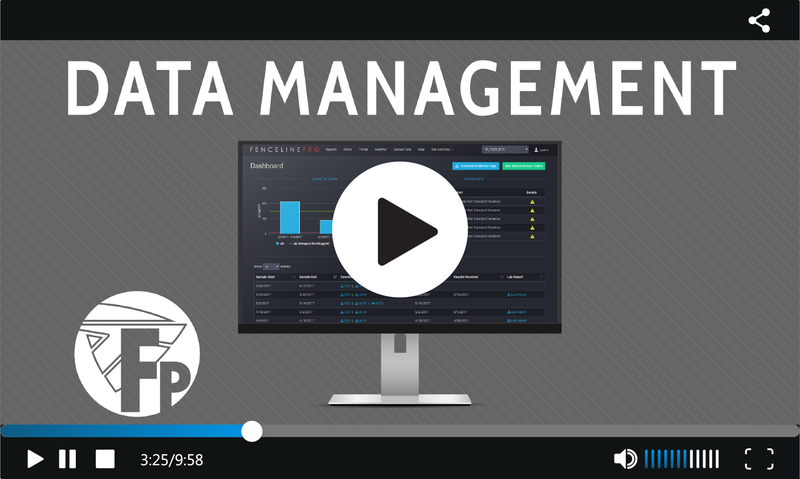 Fenceline Pro™ delivers secure data management, powerful visualization and analysis tools, simple EPA reporting, and positive ROI. 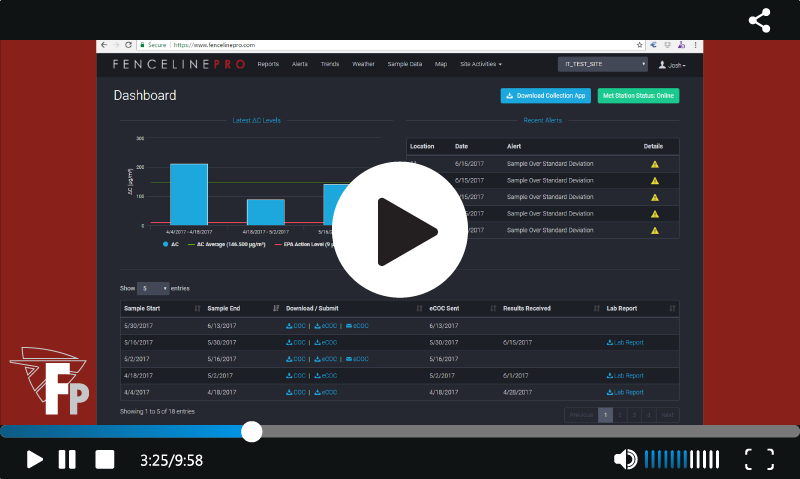 Allow Fenceline Pro to simplify your operations and reduce your workload.